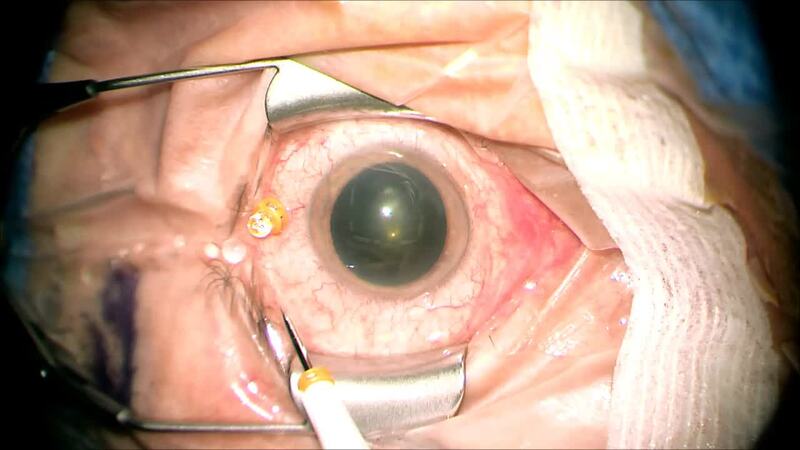 A short video demonstrating the difficulties in peeling the internal limiting membrane (ILM) in a detached retina. This may be required particularly in macular hole retinal detachments. Initiating the ILM flap is difficult in mobile retina. After this, peeling further continues to be challenging. Perfluorocarbon liquids are an excellent adjuvant in this circumstance. It stabilizes the macula and provides counter traction to allow peeling of the ILM.